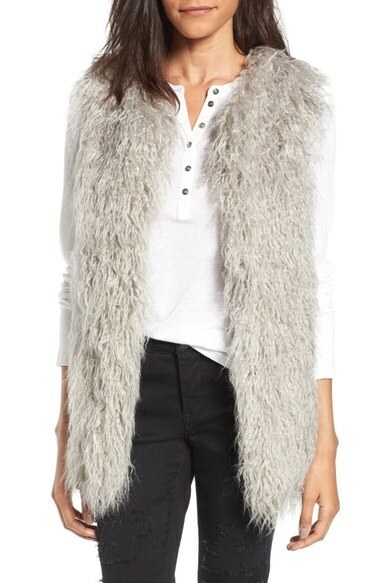 A faux-fur jacket is a key winter wardrobe essential. This ethical and cost-friendly alternative to real fur will instantly add a touch of luxury into every single outfit. 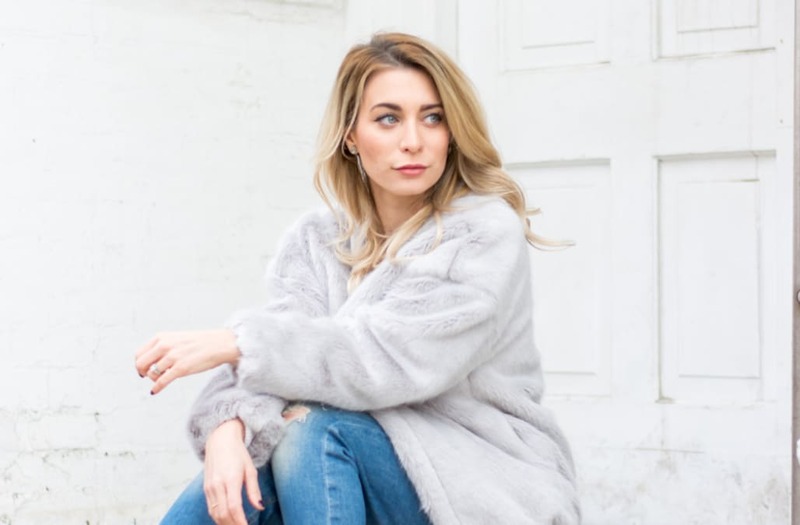 We love how Joëlle, the fashion blogger behind La Petite Noob styled her subtle grey faux-fur coat. Get Joëlle's look in the photo below!